Minutes from downtown Lubbock, Texas Tech University and the Texas Tech University Health Sciences Center. Several area attractions including Texas Tech University, Mackenzie State Park, and The Depot District. Near Texas Tech Just off Interstate 27 and Highway 84. 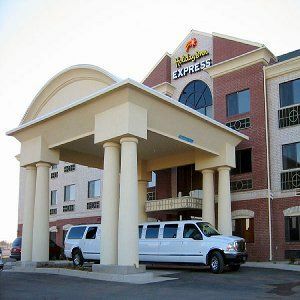 This upscale extended stay Lubbock hotel offers easy access to a number of exciting attractions. Visit Lubbock for some West Texas fun. Cultural attractions, museums, wineries, sports, festivals, and live music are all waiting for you in Lubbock. A fun mix of classic Texas and modern make this a unique destination, and a crossroads of culture. With attractions like the Buddy Holly Center, Llano Estaco Winery, National Ranching Heritage Center, and West Texas Walk of Fame, your itinerary will be full.